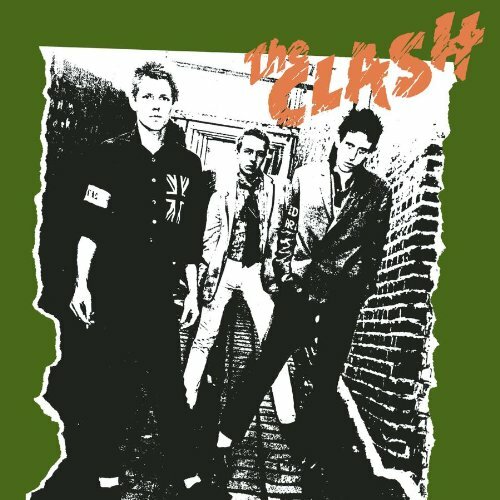 The first image on the page is for The Clash - The Clash (US Version), followed by the original. Also check out the most recent parody covers submitted to the site. Come on, this is pretty damn funny. Lighten up and chill. Shareef don't like it but I do. And I got original album too (US version - the better release). Absolute classic.